Your MTHFR result may influence your ability to get pregnant, affect your pregnancy or the health of your future child. Even if you have no personal or family history of fertility or pregnancy-related disorders, do not let your doctor or practitioner disregard your MTHFR result. Both females and males MTHFR result impact the health of the fetus equally and should be taken into consideration when developing a preconception health care plan. 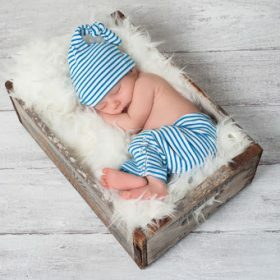 Once you have your MTHFR results, work with a professional well educated in MTHFR, where they will analyse your MTHFR gene result, order necessary testing and take a comprehensive health history in order to understand how your MTHFR gene result is affecting you personally, and create a comprehensive treatment program to support you before and during pregnancy. Ensure your lifestyle is aligned with an optimal pregnancy. This means low to no toxins applied to your skin or in the home, stress management and regular exercise for both partners. 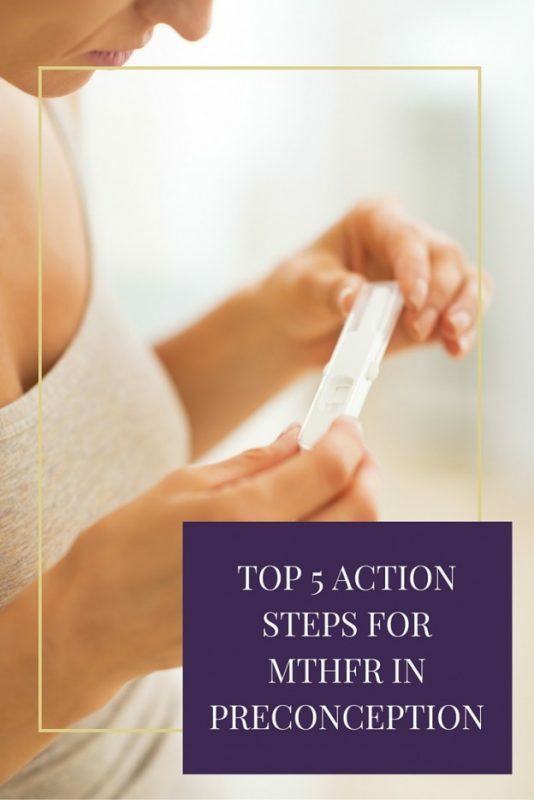 You can access our free checklist The 10 most important things you need to do before you become pregnant to learn more about how to prepare for your pregnancy. Really focus on receiving as many nutrients through your diet as you can, by filling your plate with whole, fresh foods, ditching processed and junk foods and limiting your sugar, gluten, and dairy intake if needed. Eliminating all foods fortified with folic acid and filling up on natural sources of folate (leafy greens, lentils, and beans) is a great food-as-medicine way to support your MTHFR gene. This entry was posted in Infertility, MTHFR, Pregnancy and tagged body processes, infertility, MTHFR, pregnancy, supplements.